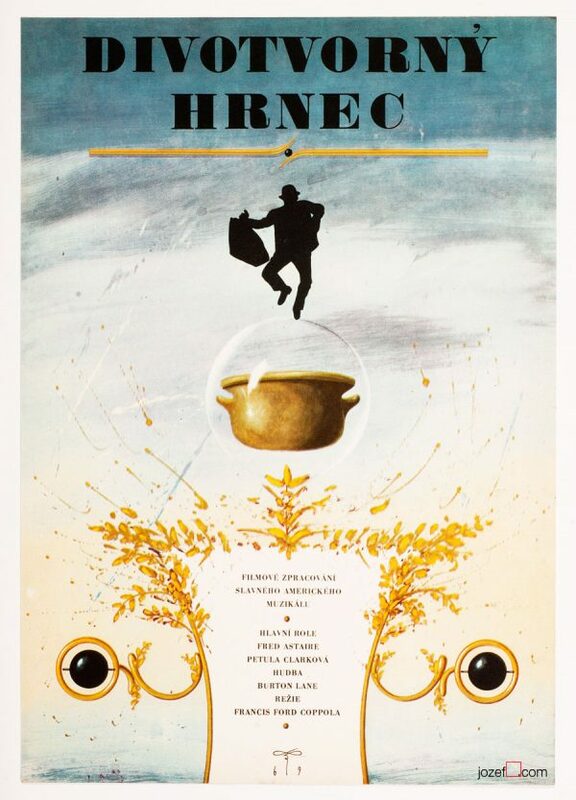 Kids movie poster with beautiful illustration by Czech artist Antonín Sládek. Simple illustrated poster design for 70s family TV comedy. 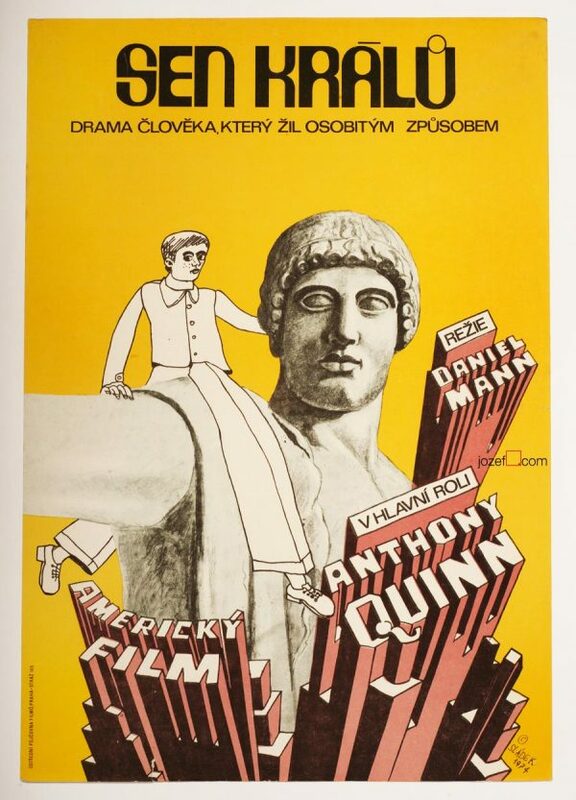 kids movie posters designed by Czechoslovak artists. 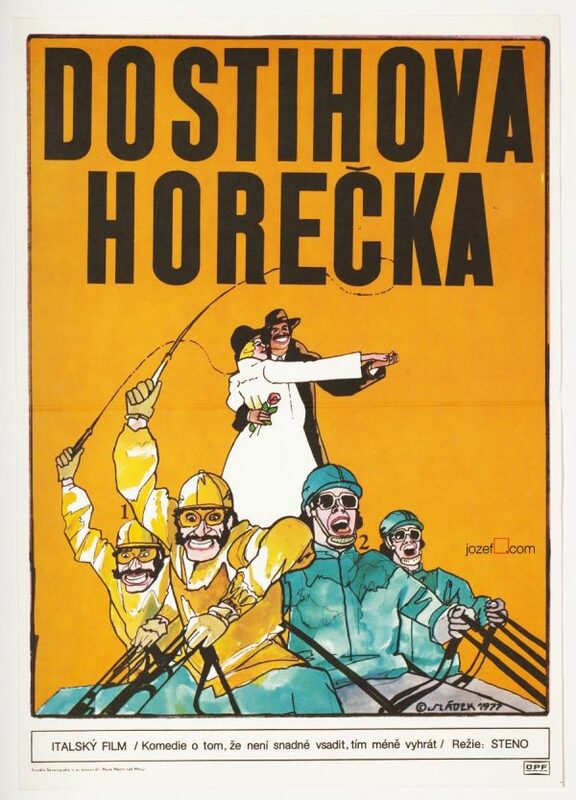 70s posters available in our archive. 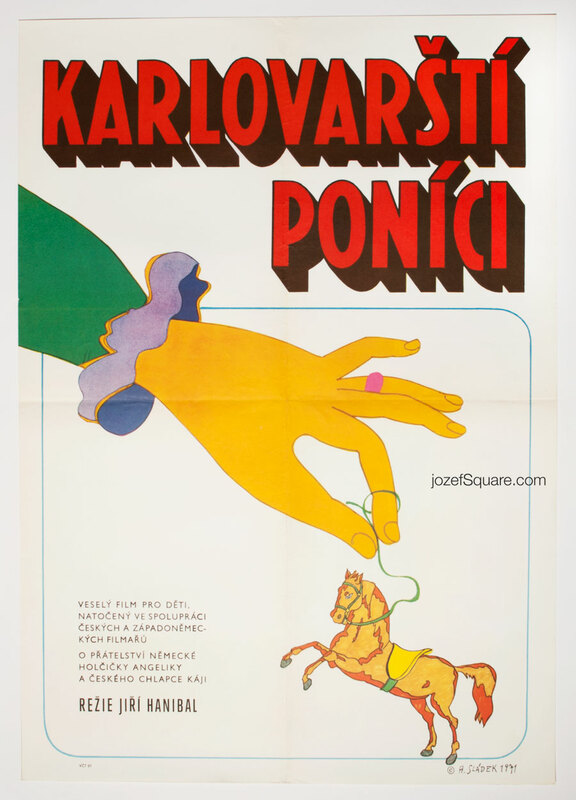 Be the first to review “Movie Poster – The Ponies of Karlovy Vary, Antonín Sládek, 1971” Click here to cancel reply.